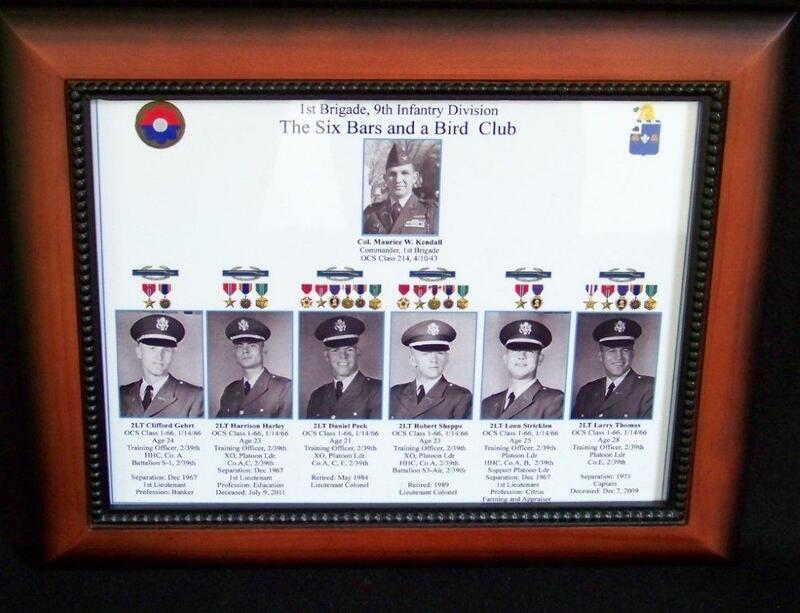 Awards: Distinguished Service Medal w/OLC, Silver Star w/OLC, Legion of Merit w/3 OLC, Bronze Star w/V device and 3 OLC, Air Medal w/18 OLC, Army Commendation Medal, Purple Heart, Presidential and Meritorious Unit Citations; numerous campaign and service medals; Korean Order of Military Merit, Chung-Mu for Vietnam Service, Ordem do Merito Militar-Grau de Grande-Official from the Brazilian government. Civilian/Military Schools & Degrees: Officers Candidate School, Officers Advance Course, Command and General Staff College, Armed Forces Staff College, Army War College, BS Degree, Indiana University in Public Business Administration, Master’s Degree from George Washington University in International Relations. Summary of Assignments: Born in Lincoln City, Indiana, on 20 October 1921, General Kendall was an ROTC Honor Graduate from Indiana University in 1942, graduating with a BS Degree in Public Business Administration. Following his commissioning as a Second Lieutenant of Infantry from Officer Candidate School in April 1943, he was assigned as a Platoon Leader in the 124th Infantry Regiment (Florida ANG), the federalized demonstration troops at Fort Benning. 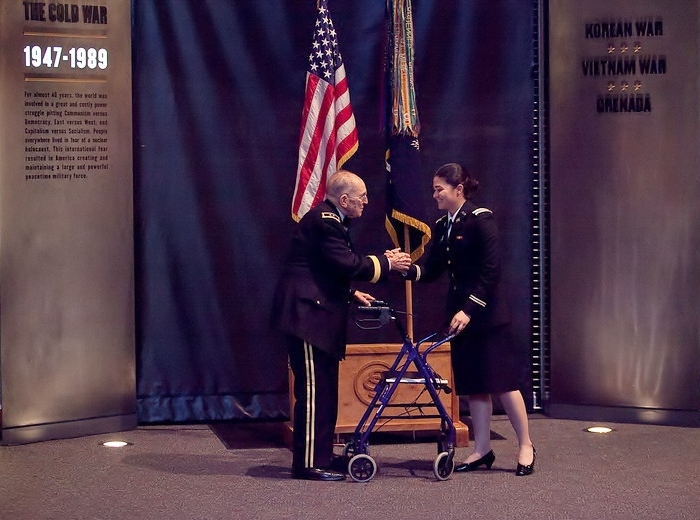 During WWII, General Kendall saw combat in Europe with the 15th Infantry Regiment, 3d Infantry Division, as a Platoon Leader, Company Commander, Battalion S-2 and S-3, and as a Regimental Adjutant. Returning to the US in March 1947, he was assigned as an instructor at the Infantry School, Fort Benning, Georgia. He completed the Infantry Officer Advance Course in 1950, and remained at Fort Benning as Weapons Test Officer at the Army Field Forces Board No. 3. Other early assignments included duty as a G-1 Plans Officer, HQ US Army Far East; Executive Officer, then Commander, 1st Battalion, 75th Regimental Combat Team, Okinawa; Plans Officer, Office of the Deputy Chief of Staff Personnel, Headquarters, Department of the Army; and as Plans Officer/Deputy J5, United Nations Command, US Forces-Korea. Following key faculty and staff assignments at Fort Benning, Georgia from 1962-66, he was sent to Fort Riley, Kansas, to take command of the 1st Brigade, 9th Infantry Division. He activated, trained, and then – in December 1966 – led the brigade into combat in South Vietnam. He later became the 9th Division Chief of Staff before returning to the Pentagon in December 1967 for duty on the Joint Staff. He was selected in August 1968 for promotion to brigadier general, and served in increasingly important Joint Staff positions, culminating as Deputy Director for Strategic and General Operations, J-3. 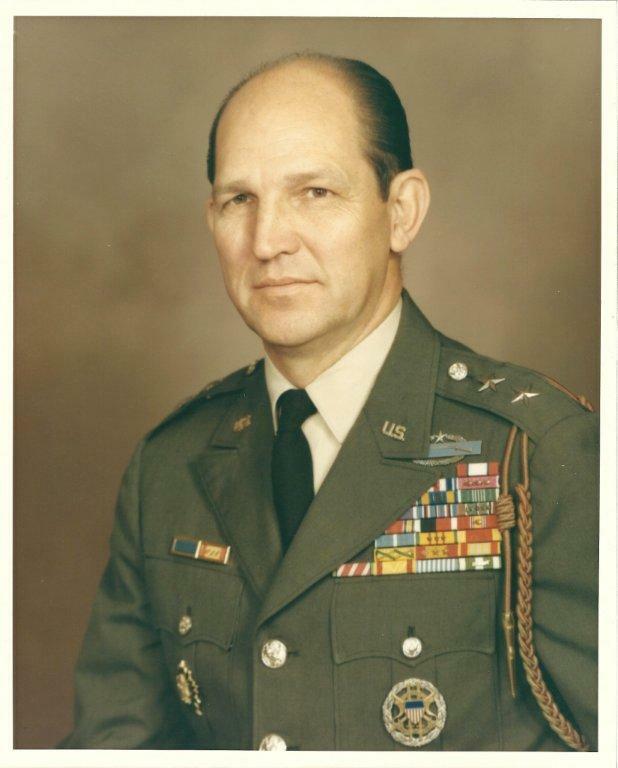 General Kendall returned to Vietnam in 1970 to serve as ADC and, briefly, as Commander, 4th Infantry Division; and then as Deputy Commanding General/Chief of Staff, I Field Force. Returning to the Pentagon in June 1971, he was promoted to Major General and assumed duties as Director, Inter-American Region, Office of the Assistant Secretary of Defense for International Security Affairs. Then, in August 1973, he was appointed Chairman and Army Member of the US Delegation, Joint Brazil-US Military Commission; and, concurrently, as Commander, US Military Group Brazil, with headquarters in Rio de Janeiro. 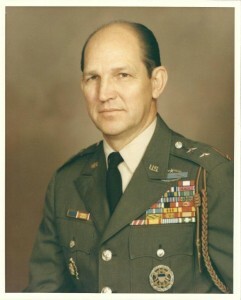 In September 1975, General Kendall returned to the United States to assume command of U.S. Army Readiness Region IV, at Fort Gillem, Georgia. He retired on September 15, 1978.